Top ten loves of this month. 1. This lovely use of layering. come awn, someone tell me this isn't cute. I made this myself to express my excitement. I don't know why I'm so excited to be Luna Lovegood. I took this photo many falls ago in my Arizona home. 5. I'm listing to Christmas music as of yesterday. but Christmas music just makes me so happy! It's like the weather can't decide to be winter or summer yet. but it's still supes totes fun! 8. all the fall decorations. Have you SEEN pinterest lately? 9. Bugs are peacing out. Anyone else make top 10 lists lately? I adore that layering! Would never think to do that! 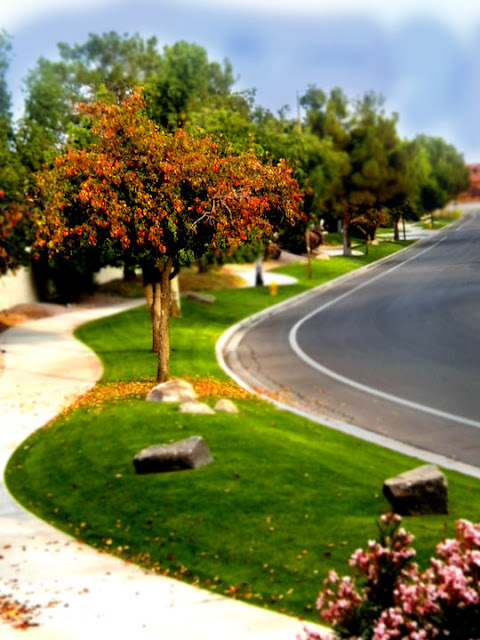 :) I can't believe you captured that amazing fall shot in Arizona! That's hard stuff! 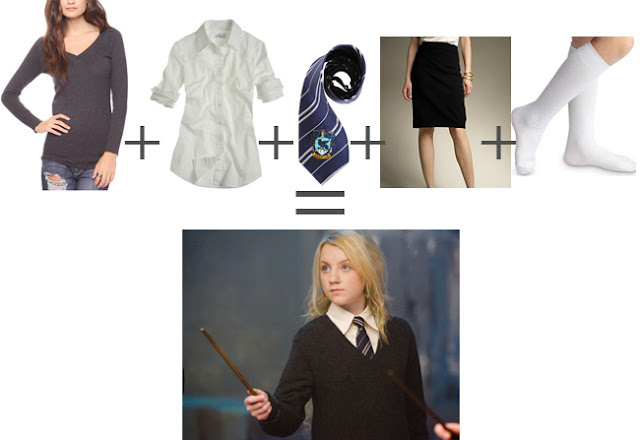 Luna Lovegood. Umm. She's eldritch - let's just keep it at that. But your look for her is woah! I love the sound of those cookies! Yum! Absolutely love the layering! 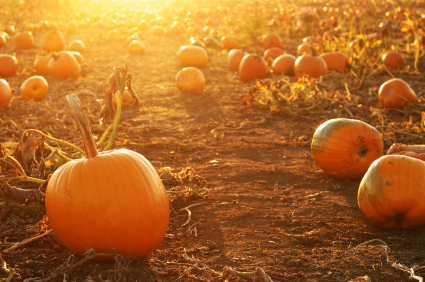 Pumpkins are definitely one of my fall favorites, too. i love everything about this post. so great. i can't wait for halloween. I love love love lists. Sometimes, I get worried that I use them far too often on my blog. I could probably write a list every day, but I show some self-restraint. i'm a fan of your blog. love this post, fall is the best. and you have great style. LOVE the layering. LOVE pazookies. LOVE pumpkins. LOVE everything about this post. LOVE your blog. The End.